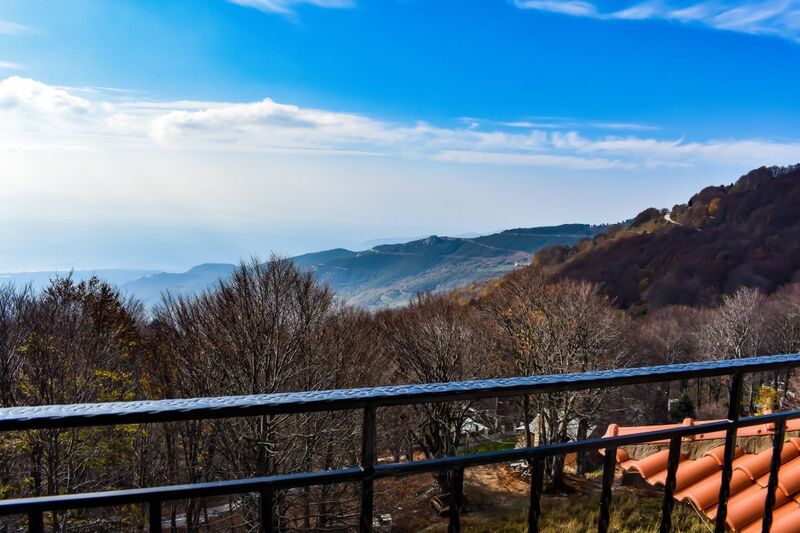 Tasia Mountain Hotel *** - Explore the best destinations! 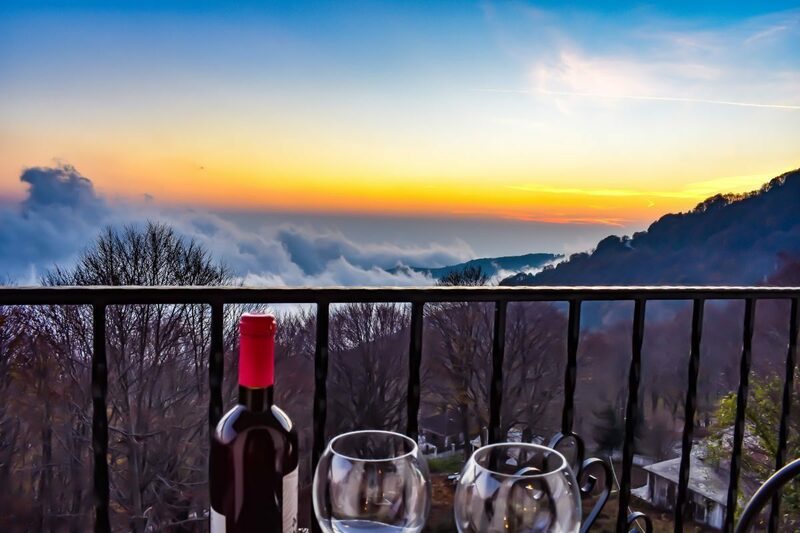 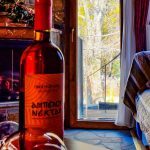 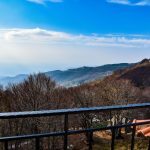 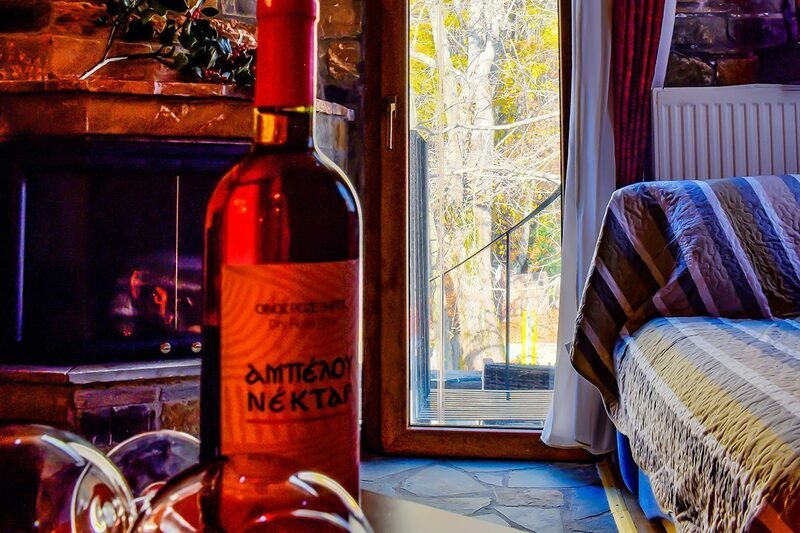 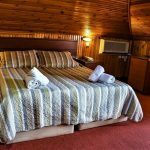 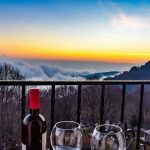 Tasia Mountain Hotel welcomes all visitors of the area to the beautiful Hania Pelion at an altitude of 1200 meters, just 2 km from the Agriolefkes Ski Center and 25 km from the city of Volos. 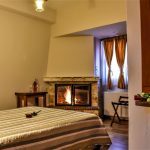 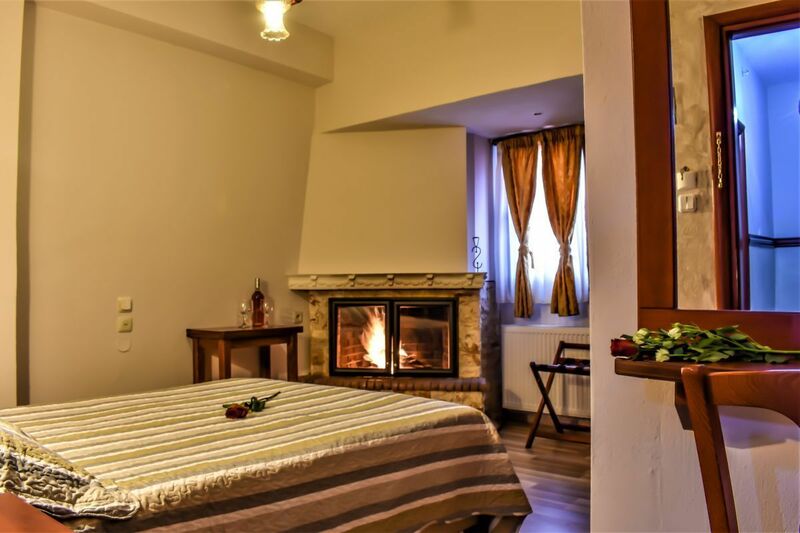 The welcoming and cozy Tasia Mountain Hotel features newly refurbished rooms and luxurious, uniquely decorated suites with a fireplace and wooden lofts. 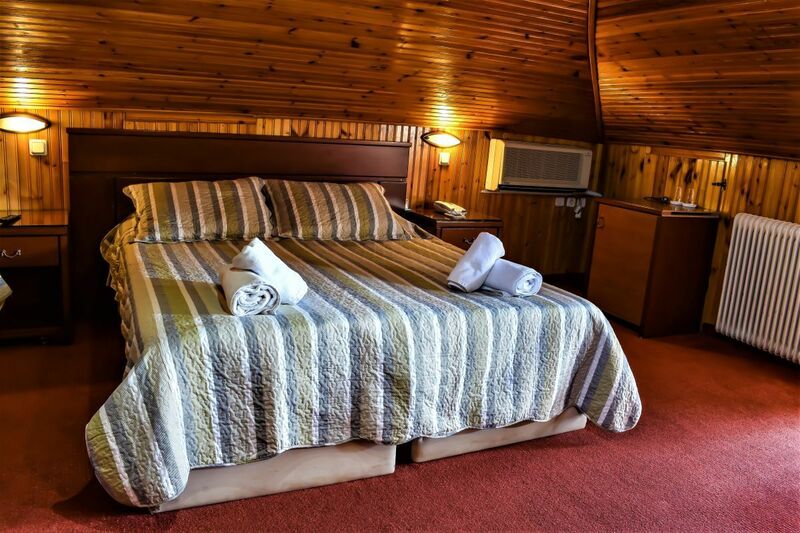 All units also include central heating, a TV, fridge, hairdryer and a balcony with panoramic views. 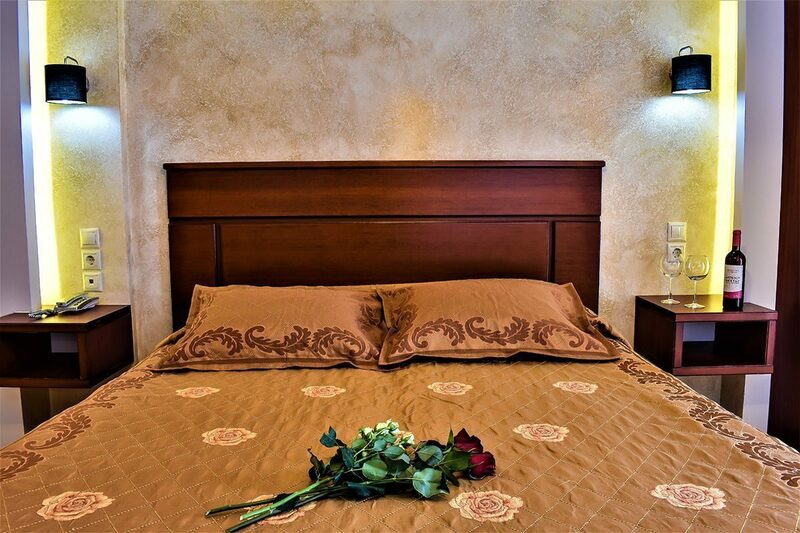 In addition, free wireless internet is available in all rooms and public areas of the hotel. 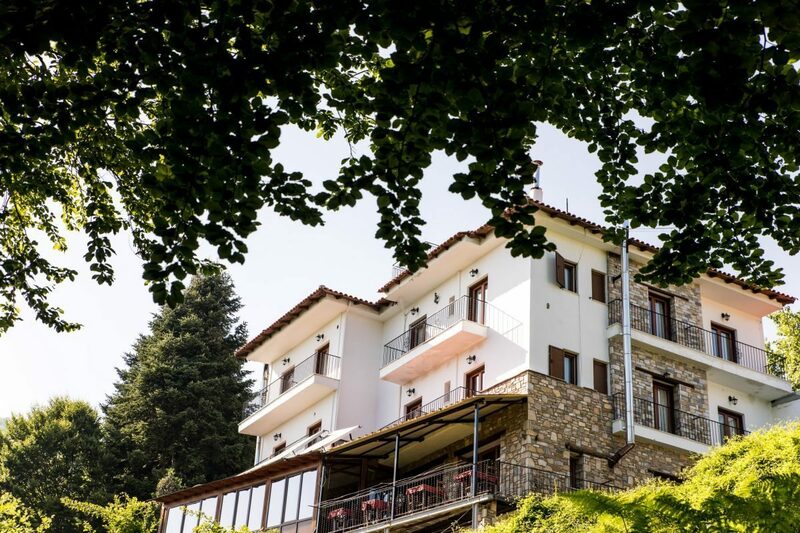 The hotel’s restaurant serves a delicious breakfast prepared with local produce and extraordinary traditional dishes. With the Tasia Mountain Hotel you can explore the four-season mountain and because every day must be special fill the experiences, trust the hospitality of the Kokkini family and your stay will be unforgettable.